Have some free time and finally have the mental capacity to get into the holiday spirit but don't want to spend a lot of money- if any? 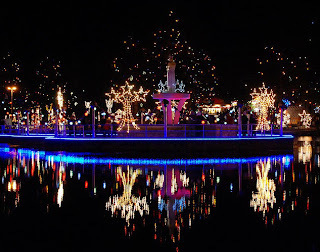 If you fit this description then you should check out The Festival of Lights at La Salette, in Attleboro, Massachusetts - it's fun, it's pretty, and it doesn't cost a penny. 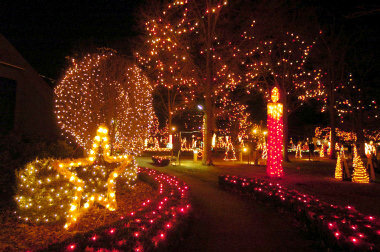 Everyday from 5:00 - 9:00pm, from Thanksgiving to January 6, the shrine lights up over 350,000 lights on over 10 acres. Besides looking at all the lights, there is an international creche museum, which houses hundreds of creches from all around the world. Of course there is hot chocolate, and other treats, along with a merry-go-round for the youngsters. Attleboro is located just about an hour drive south of Boston and though it is accessible on the commuter rail line, La Salette is a bit out of walking distance so this is one instance I would shy away from suggesting public transportation. There's also a good chance there will be a little traffic from the highway to the festival, but it's worth it and there are also some good places to get some food in the area as well. 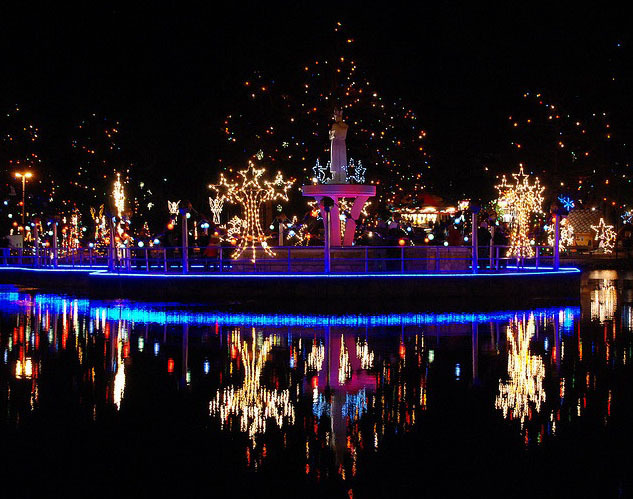 La Salette is located at 947 Park Street, in Attleboro, Massachusetts. 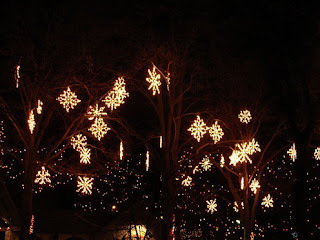 so head down there, walk around, enjoy the lights and have a jolly time.